This poem looks at how time is king. The poet looks at how time heals wounds, makes right what was wrong and brings to light things that we miss in heated moments. He also notes how people who do not respect time end up regretting not doing so. This poem is a tribute to Dr Wycliffe Mlungisi Tsotsi who the poet describes as not only an intellectual but a life scholar with endless wisdom. Newman speaks of Dr. Tsotsi’s many accolades and all the places he has walked in his life as part of his achievements. Newman Sigenu was born in Fort Beaufort, South Africa. It is in Fort Beufort where he qualified as a teacher, taught in primary school and was later promoted to be Headmaster. 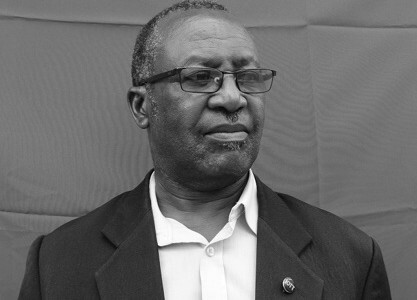 Under the mentorship of Dr. M.M.M Duka, he co-wrote poetry series called Isihobe se-Afrika. He lends his time at community uplifting projects and is a member of the Writers Association in Chris Hani Disctrict.